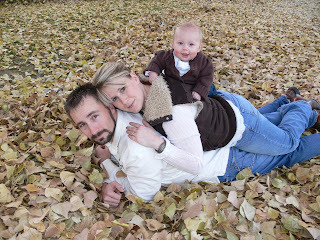 This is a family picture from september of 07 when Allie was about 4 months old don't we look oh so cute! I am so excited you did this. Now I will be able to see more of you guys. Keep it posted. I love it. Berly- I love the blog. 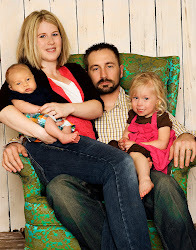 You have an adorable little family. Now we have to keep in touch better!